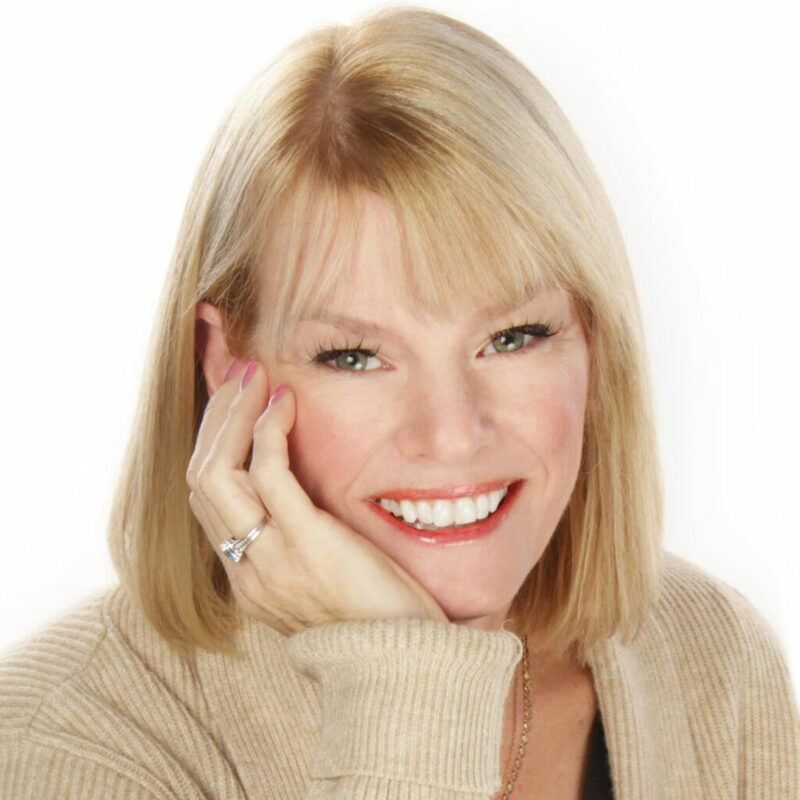 Lynda Cheldelin Fell is a certified critical incident stress management educator and international bestselling author of over 30 books including the award-winning Grief Diaries series. After losing her daughter in a car accident in 2009, Lynda discovered that helping others was a powerful balm for her wounds—a catalyst that changed her world. She became an international bestselling author in 2013 and founded AlyBlue Media soon after. 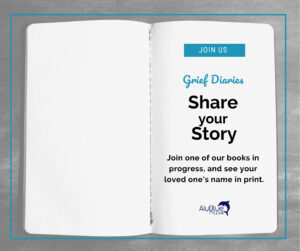 Lynda launched the Grief Diaries brand in 2014, and has since curated stories and interviewed people around the world. Accomplishments include hosting the National Grief & Hope Convention 2015, co-founding the International Grief Institute in 2017, developing Managing Grief in the Workplace curriculum and certification, and writing the Playbook of Hope. Host of the weekly Facebook show Moments of Hope, Lynda has earned four national literary awards and five national advocacy award nominations for her work. Learn more at www.LyndaFell.com.